Why a Modern Security Strategy Demands Endpoint Protection? Security threats for endpoints (connected devices) are evolving at an exponential rate every day and are becoming increasingly difficult to prevent or mitigate. The availability of free and open-source malware and development tools is making it much easier for hackers to develop and spread malicious software. As more and more data resides at the endpoints, organizations are being forced to protect those endpoints which have critical corporate data. Securing the network perimeter by placing sensitive corporate data in a locked vault with towering walls, is no longer a viable solution. 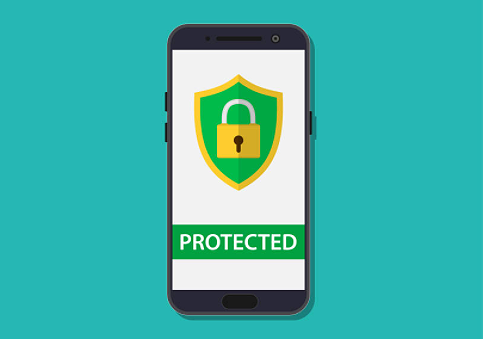 In many cases, the obvious solution to prevent cyber attacks on endpoints would be to restrict user privileges, but this strategy is ruled out because Internet connectivity and the essential plug-ins associated with it are part of everyday operations. Due to the factors mentioned above, Endpoint Protection offerings are also continuously evolving to keep pace. Thus, Endpoint Protection solutions that are available today come with many different functionalities and covers separate components of the endpoint. This consolidation or integration of software solution into a single Endpoint protection suite has not only improved the security management capabilities for IT admins but also enhanced the security of endpoints to a large extent. Thus, for obvious reasons, Endpoint protection has found a safe place in the IT sector and wherever IT security is of importance. If you are in search of a good endpoint protection software, choose Comodo Advance Endpoint Protection. It is a complete endpoint protection platform comprising multiple security technologies, like the anti-virus, HIPS, web filtering, personal firewall, white/blacklisting, application control, device control, Secure Auto-Containment, etc. Comes with auto-sandboxing technology that denies access to unknown files. Unique panoramic view of the endpoint estate with critical endpoint metrics. Automatically uninstalls legacy/existing antivirus products. Manages Endpoint Security Manager configurations. Manages CPU, RAM and hard disk usage. Manages services, processes and applications. Set-and-forget policies ensure that endpoint configurations are automatically re-applied if they cease being compliant. Know the Difference – Viruses Vs Worms..